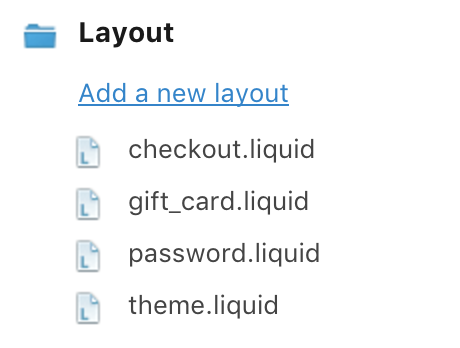 If you're a Shopify Plus store, you may need to enable your checkout.liquid layout before certain LoyaltyLion features can be installed. Note: if you already see a checkout.liquidlayout here, you don't need to do anything. 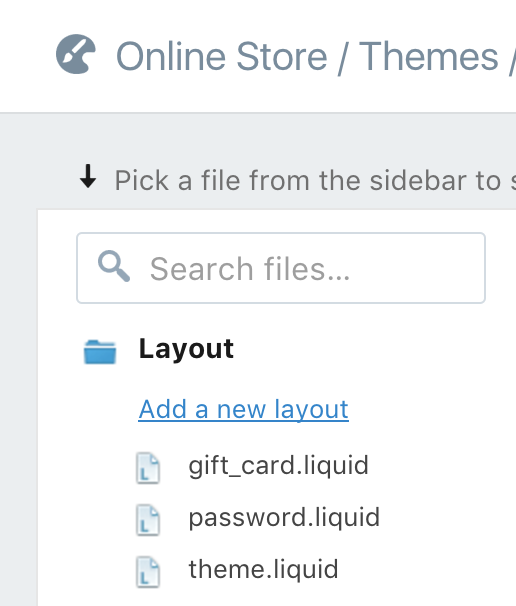 Only follow the rest of the steps if you don't already have a checkout.liquid layout in the list. 4. 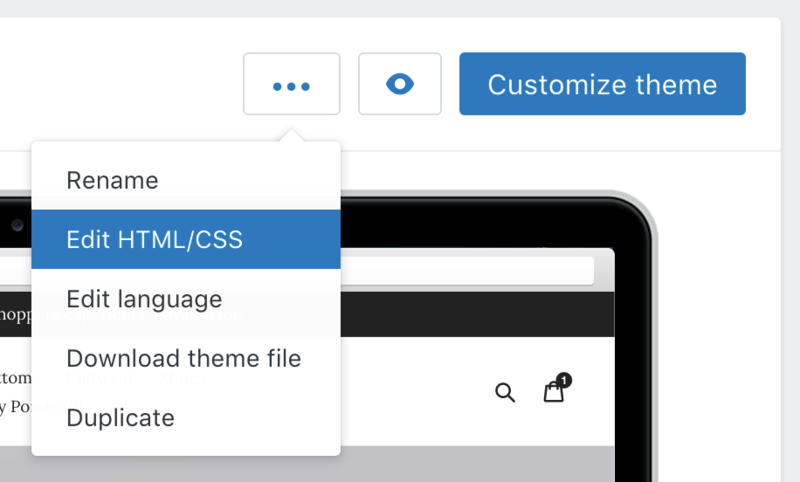 In the drop down list, select "checkout" and press "Create layout"
Note: if you don't see an option "checkout" in the drop down, we will need to ask Shopify to enable the feature for you. Please contact your LoyaltyLion account manager or support@loyaltylion.com so we can arrange this.